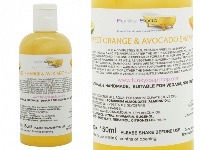 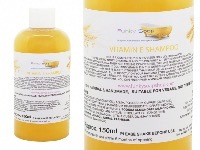 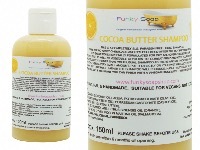 THIS IS A COMPLETELY SLS, PARABEN FREE LIQUID SHAMPOO MADE WITH VITAMIN E IN UNREFINED WHEATGERM OIL. 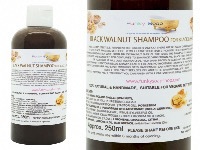 IT IS IDEAL FOR NORMAL TO DRY, PROCESSED HAIR LEAVING YOUR HAIR FEELING STRONGER AND CONDITIONED. 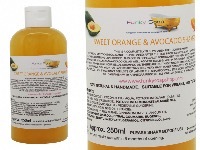 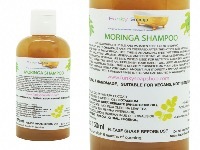 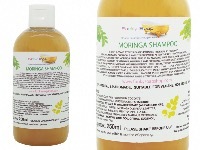 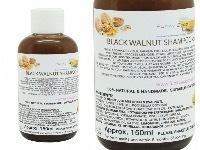 THIS PRODUCT WILL REPLENISH AND RESTORE THE SHINE, LEAVING YOUR HAIR SOFT AND HEALTHY.